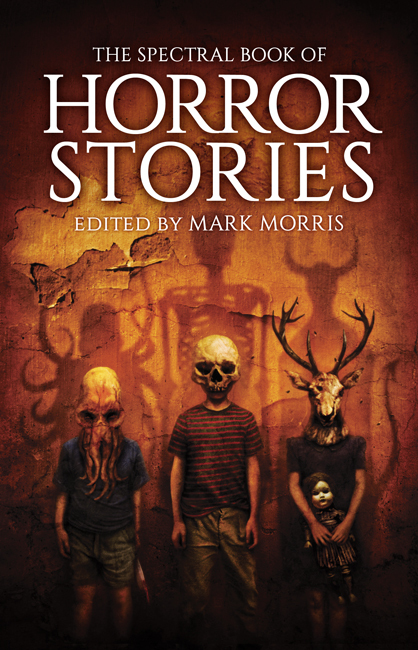 Reviews are still coming in of the debut volume of The Spectral Book of Horror Stories edited by Mark Morris – case in point is this latest one from DLS reviews, written by Chris Hall – hop over to the site by clicking HERE to read his verdict. 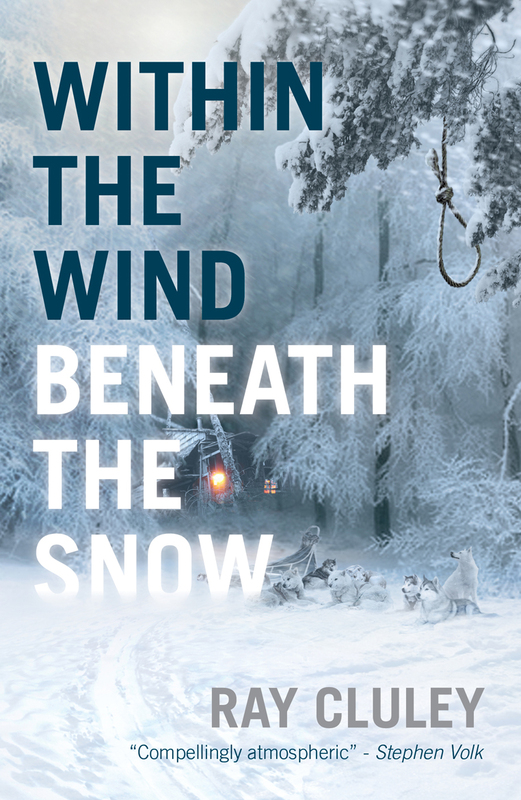 Don’t forget that the second volume, which Mark is working on at the moment, will be with us later this year – you can preorder that one below (and there’s also a special preorder option for those attending Fantasy Con 2015 in Nottingham – save on postage!). THE SPECTRAL BOOK OF HORROR STORIES vol 2 PREORDER – PRICES INCLUDE POSTAGE! 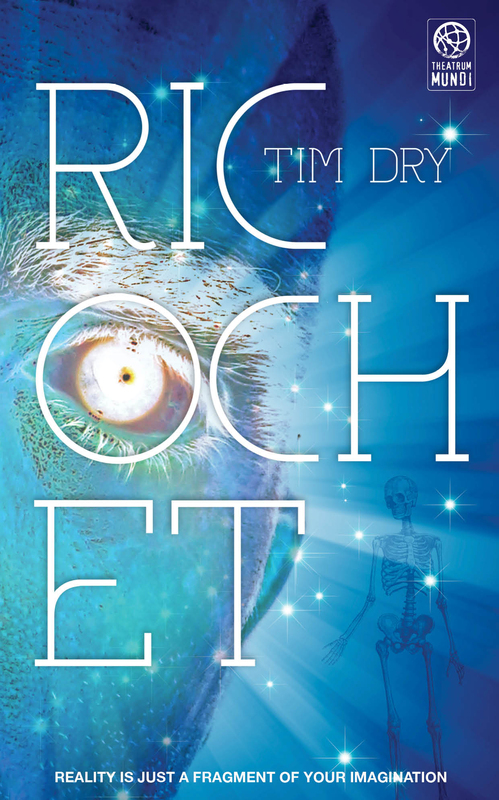 We have a new review of Tim Dry’s Theatrum Mundi novella Ricochet – this one is from Chris Hall of DLS Reviews and clicking HERE will take you right to it. 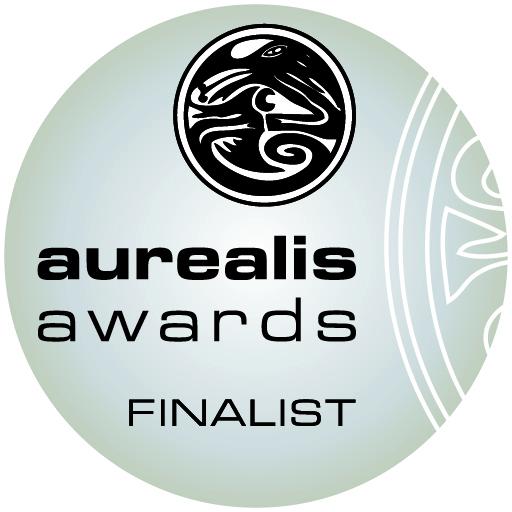 Congratulations are due to Angela Slatter for receiving a nomination for her Spectral chapbook Home and Hearth in the prestigious Aurealis Awards. The ceremony will held in Canberra on April 11th. Good luck to Angela and to all the nominees! For those of you who have subscribed to the chapbooks and have been wondering where they are, wonder no more. Spectral is relaunching the line with a new look designed by regular Spectral graphics artist Neil Williams, and the first one will be Lisa Hannett’s eerie Smoke Billows, Soot Falls, which will be due out within the next two months. We thank all our subscribers for their incredible patience in this – we promise that the wait will have been worth it! Also, we have news about more acquisitions. 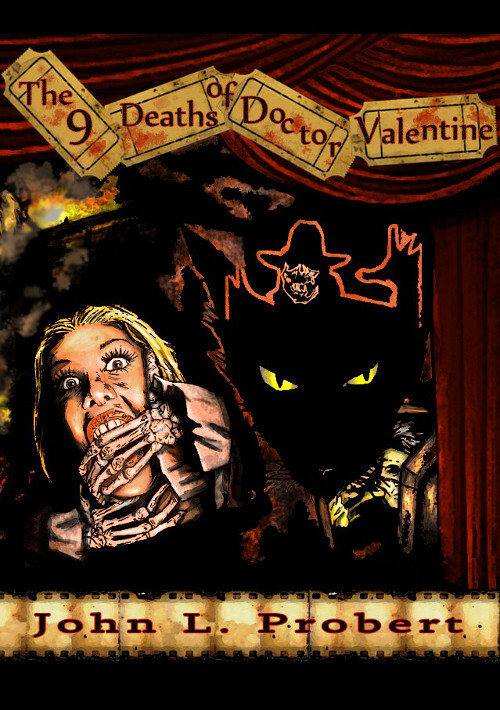 The first one we would like to tell you about is The Laws of Horror, a series of interviews conducted by novelist Stephen Laws at the Manchester Festival of Fantastic Film over the years. 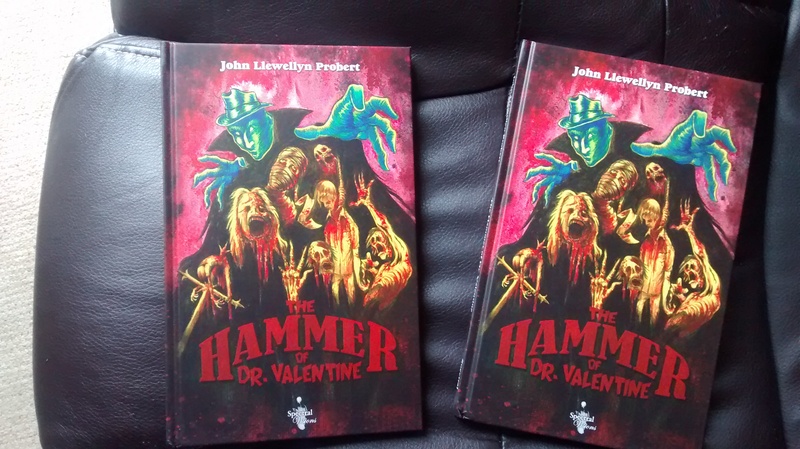 With interviewees of the calibre of Hammer beauty Ingrid Pitt, directors Norman J. Warren, Freddie Francis, Roy Ward Baker and John Landis, plus many others, this is going to be one hell of a book. Still with film, we are looking at issuing a regular series of small books on individual films, which are intended to analyse and provide background to whichever film it is in question. The plan at the moment is to issue six a year, but nothing has been set completely in stone yet. At present, the titles will concentrate on horror films, but if successful will eventually expand to include cult films of a genre nature. Finally, we may be publishing some new work by artist, writer , and lecturer Stephen Bissette, who should be well known from his work on Swamp Thing and his publishing venture Spiderbaby Graphix, which issued the seminal From Hell by Alan Moore and Eddie Campbell.